2015: Was loaned to Republic FC on August 29 … Appeared in two matches for Republic FC, scoring a goal and adding two assists … Thompson scored the match-winning goal against Tulsa Roughnecks FC on August 29 … Recorded assists in back-to-back matches against Tulsa (8/29) and Vancouver Whitecaps FC 2 (9/6) … Appeared in 17 matches for San Jose, including four starts … converted a penalty kick in a penalty shootout against Republic FC during the U.S. Open Cup on June 16. 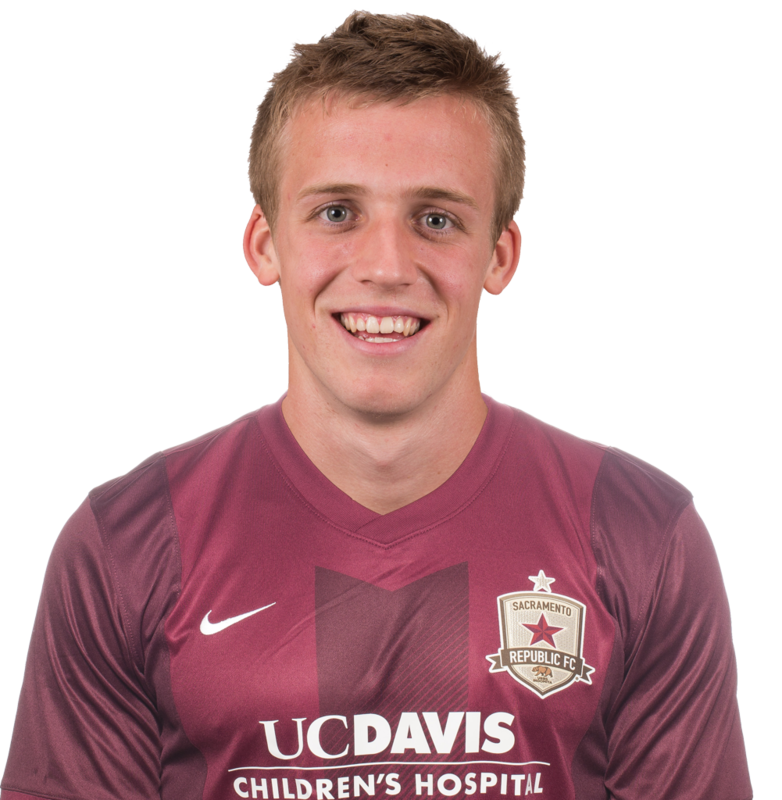 2014: Appeared in six matches with Republic FC Was loaned to Republic FC on June 25 … Recorded four assists in five appearances with the Earthquakes’ Reserve squad … Was signed as the San Jose Earthquake’s first Homegrown Player on January 22. 2013: Played one year at Indiana University … Had a team-leading five goals to go along with three assists in 16 appearances for the Hoosiers … Was named Big-Ten Freshman of the Year and to the Big-Ten Second-Team All-Conference Team. Tommy grew up in Sacramento where he attended Granite Bay High School … Scored 52 goals and recorded 21 assists in two years at Granite Bay … Graduated with a 4.1 GPA as a junior … His dad, Gregg Thompson, also attended Indiana where he was an All-American and represented the US in the 1984 Olympics.